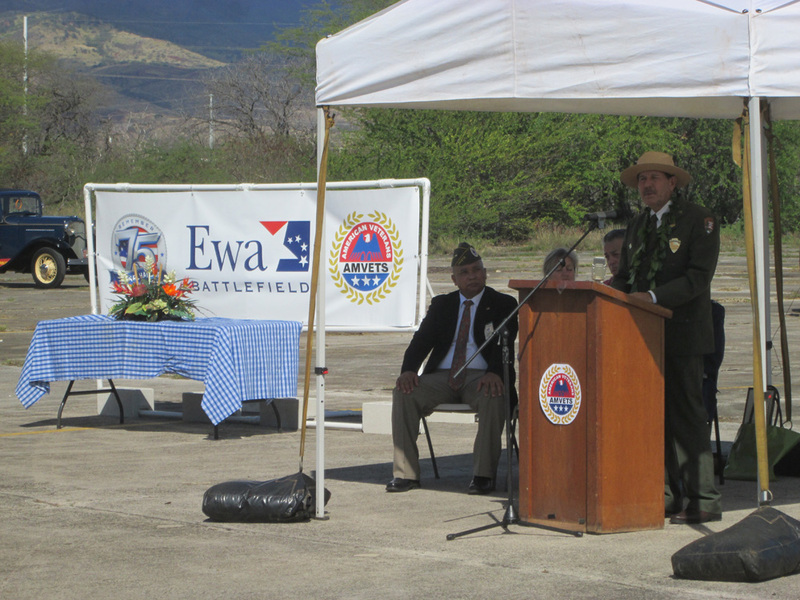 I am rounding up organizations that I believe should be involved in this Ewa Battlefield park preservation plan currently underway. The National Museum of the Marine Corps should be a consulting party. 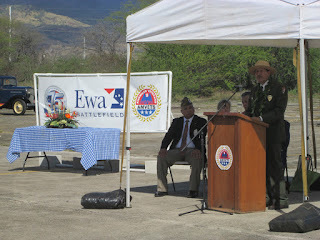 I am setting up some meetings out here by Ewa Field for next week. 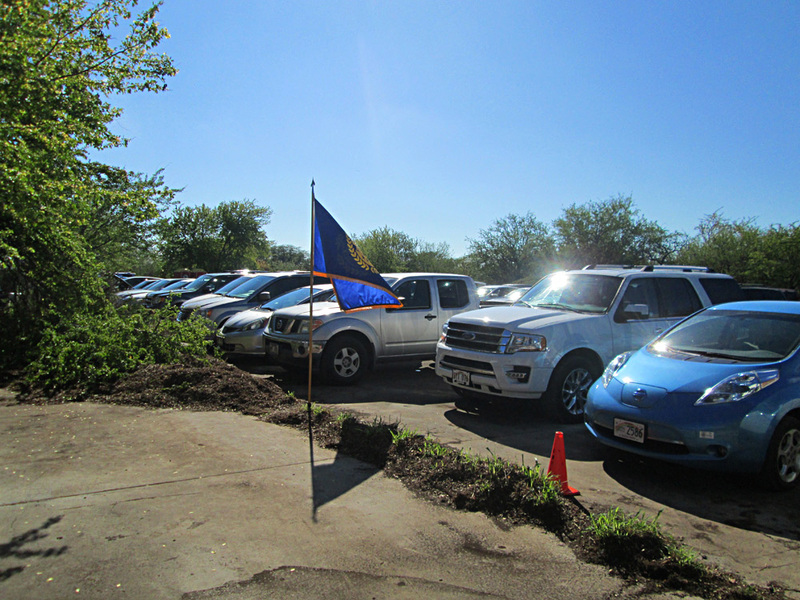 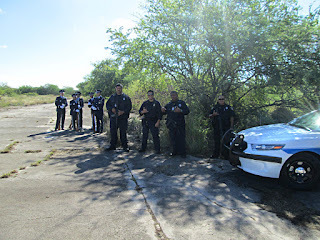 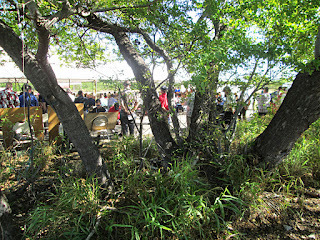 The consultation project is being funded by Hunt Corp of Texas. 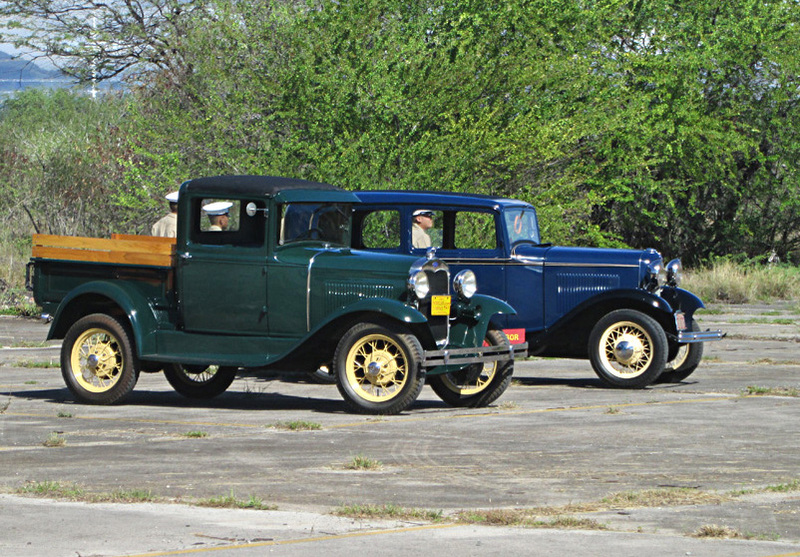 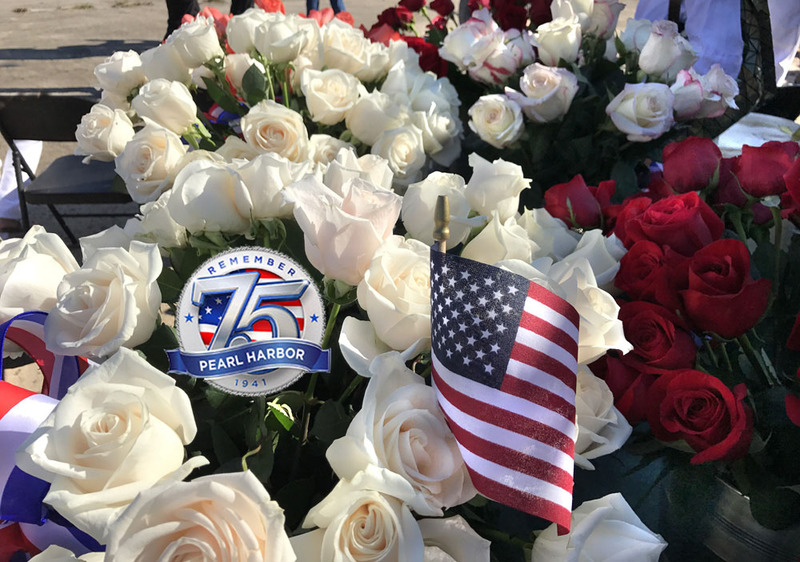 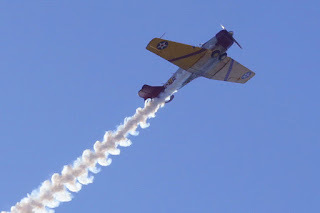 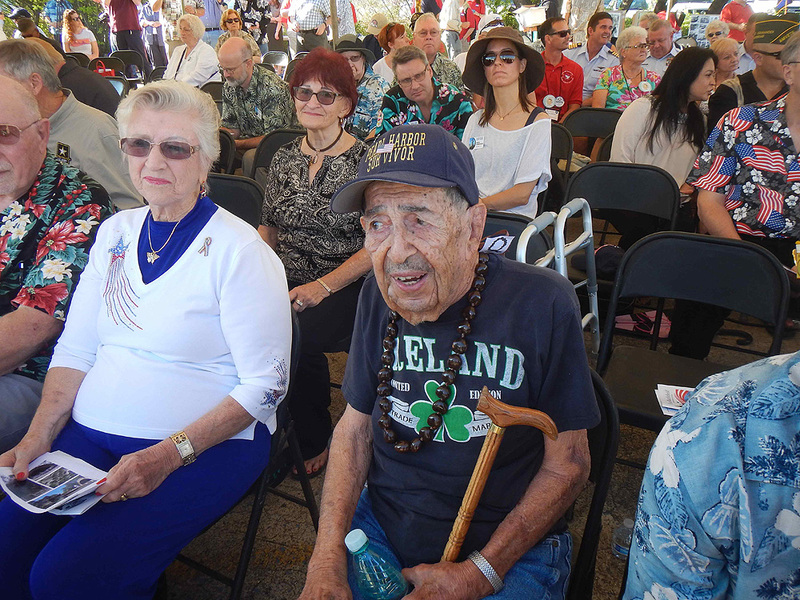 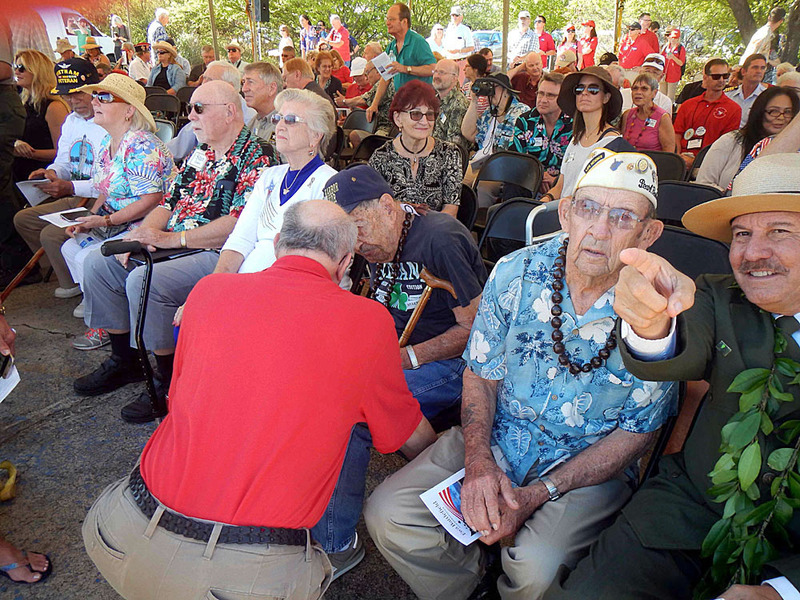 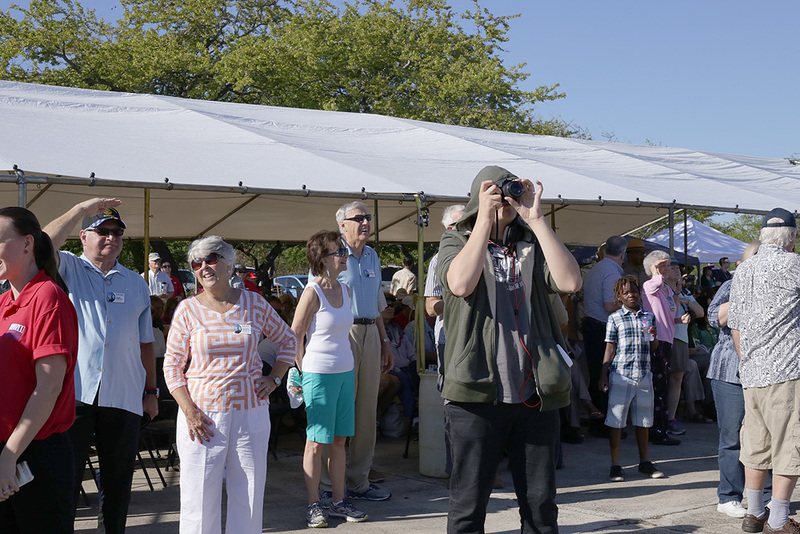 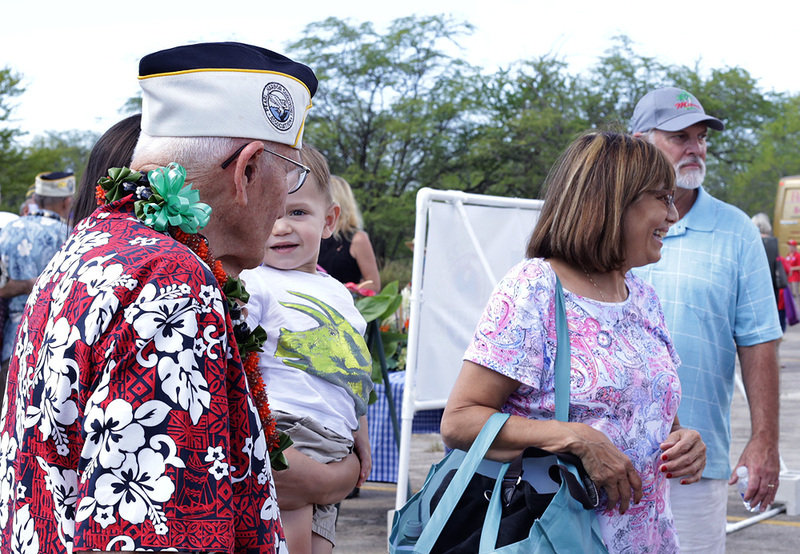 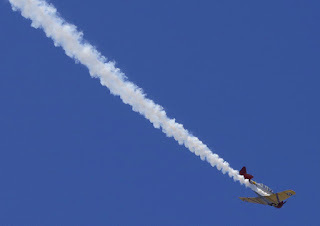 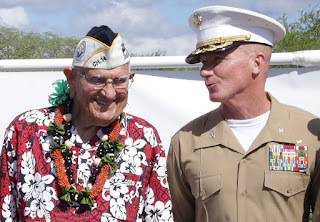 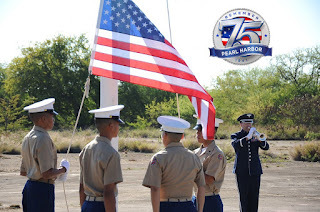 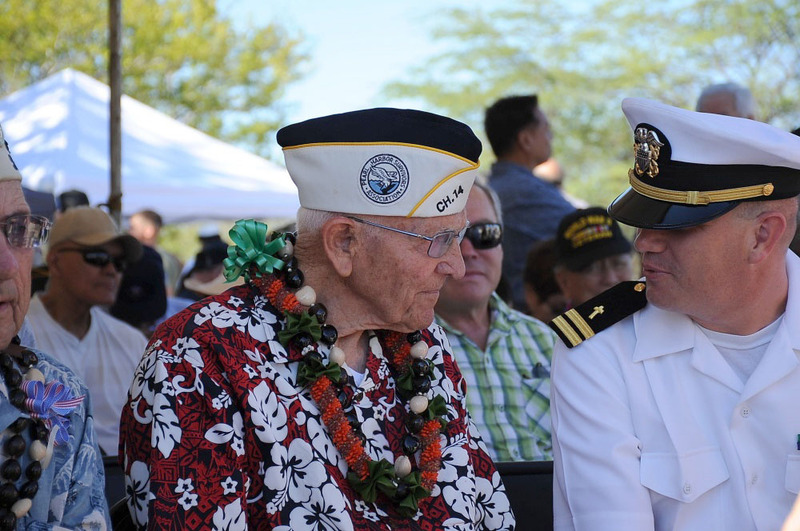 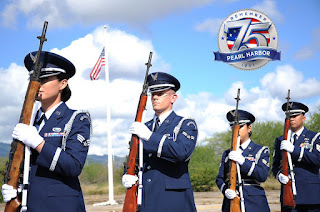 $20,000 will also be available for future armed service and veterans commemorations which would include the 1942 Battle of Midway and 1941 Pearl Harbor attack. 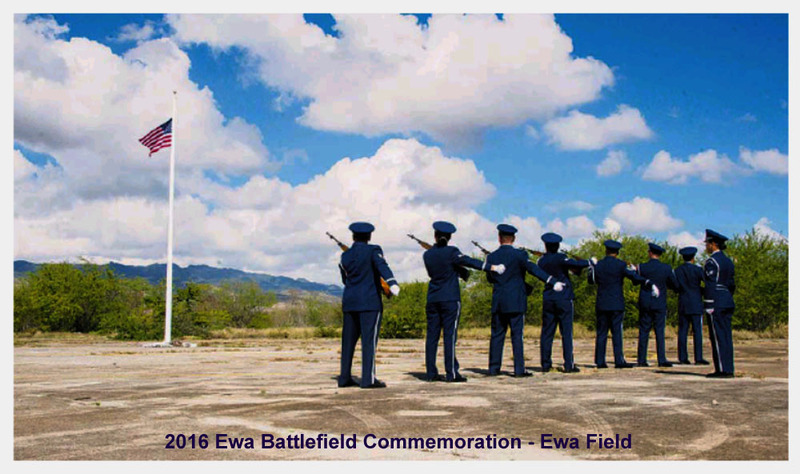 The pre-MCAS Ewa Field was NAS Ewa in early 1942 when NAS Barbers Point was still under construction. 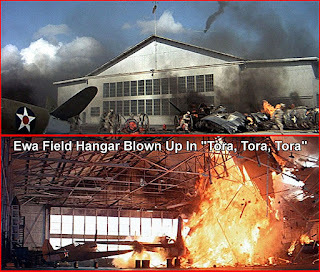 NAS Ewa supported the Doolittle Raid and also supplied many of the aircraft for Coral Sea and Midway battles where many were shot down, including Torpedo Squadron 8. 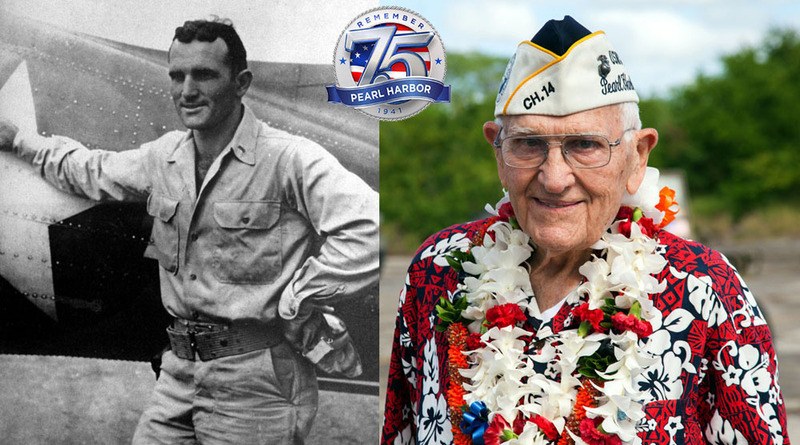 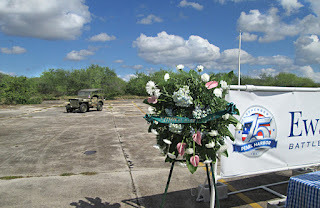 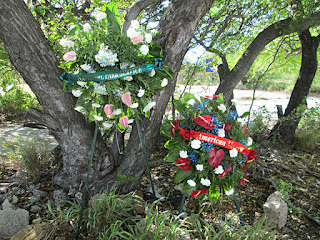 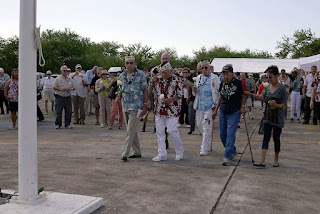 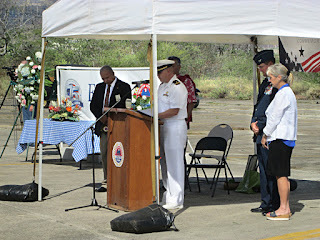 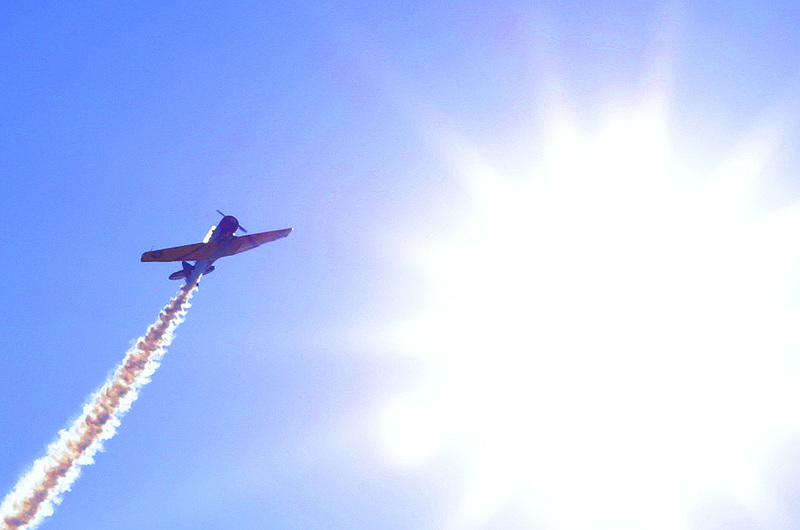 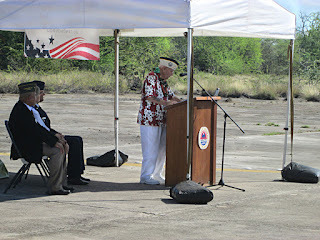 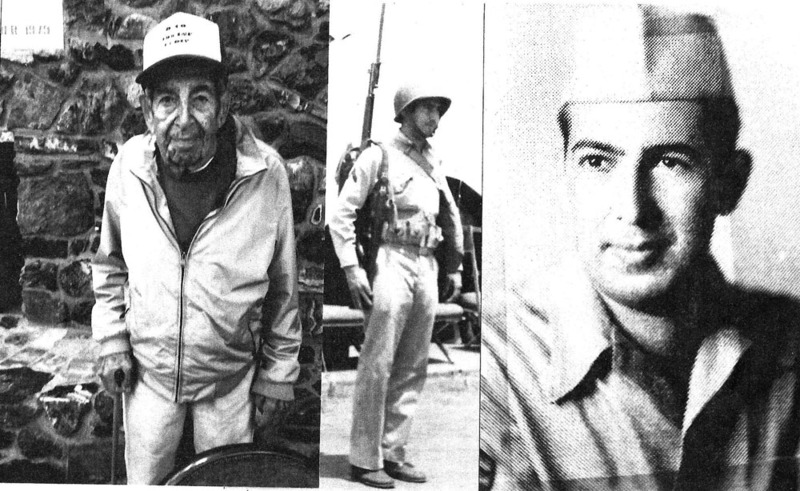 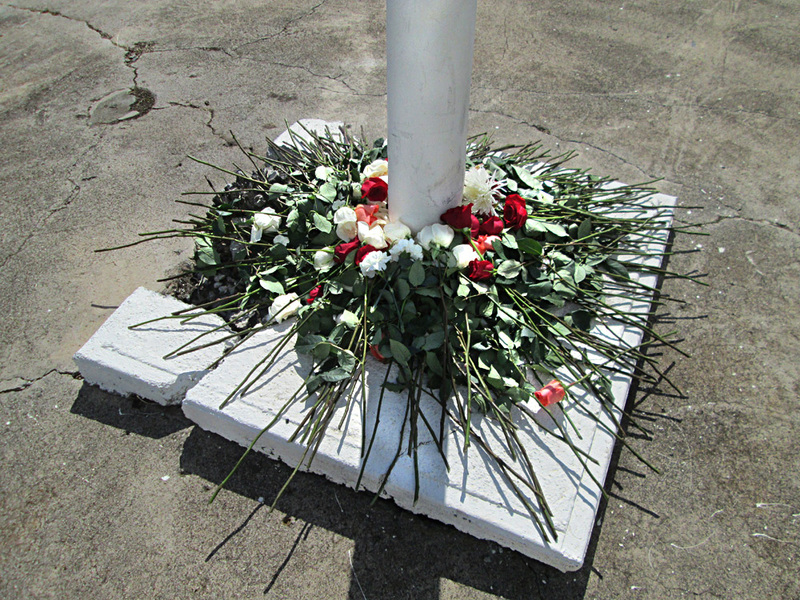 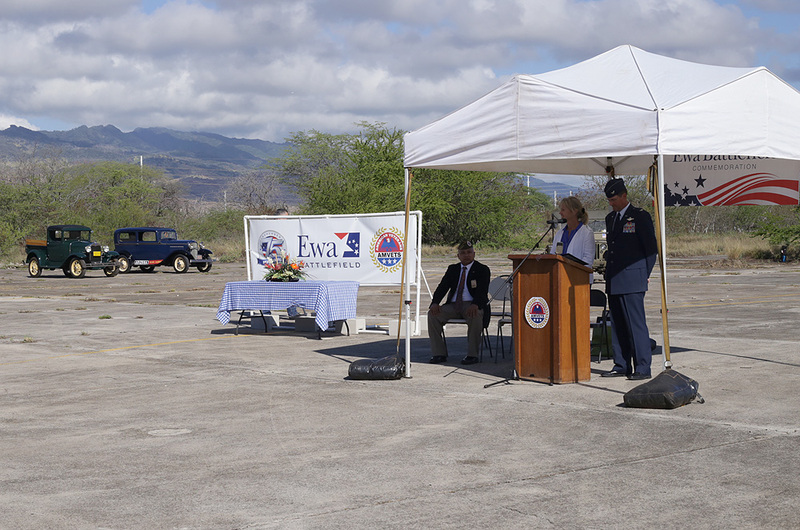 Ewa was also a base for Navy aces like Jimmie Thach, Butch OHare, and the famous Cactus Air Force Guadalcanal pilots. 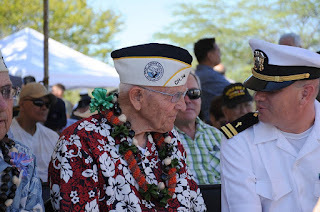 The Battle of Midway movie will be coming out on Veterans Day 2019 with a $150 million production budget. Many have also forgotten the Enterprise SBD’s shot down by Zeros by Ewa Field before the attack on Pearl Harbor. 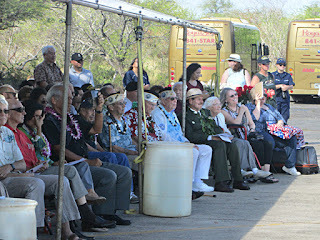 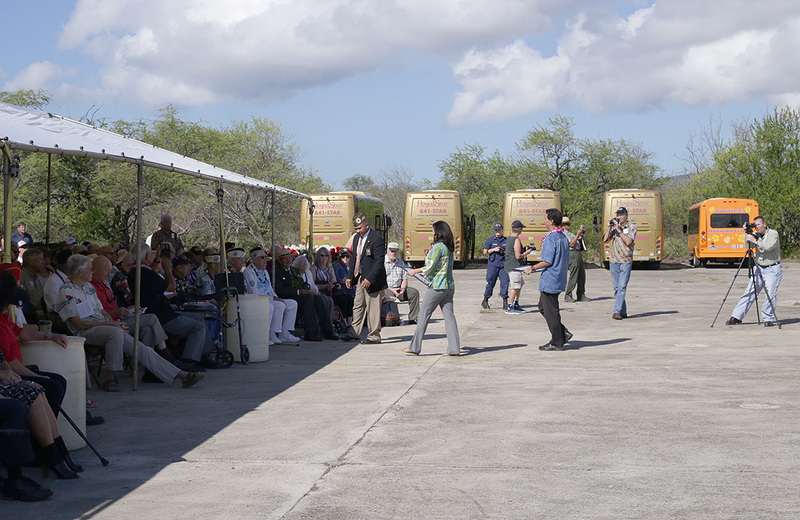 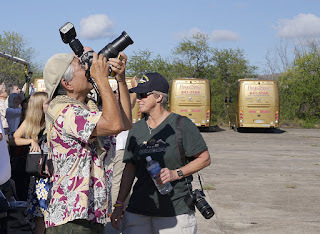 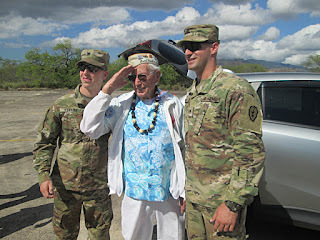 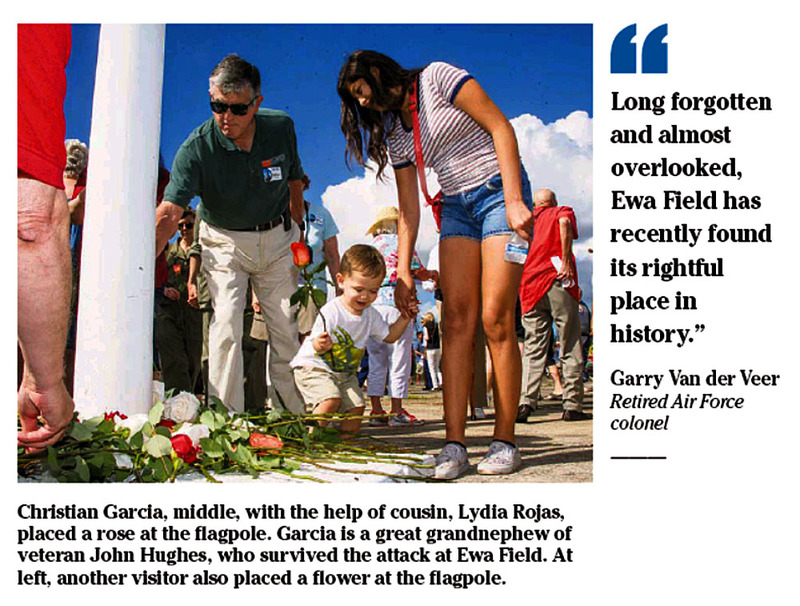 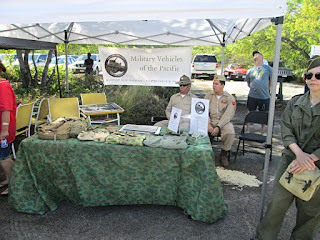 Some survivors landed at Ewa Field, as is documented. 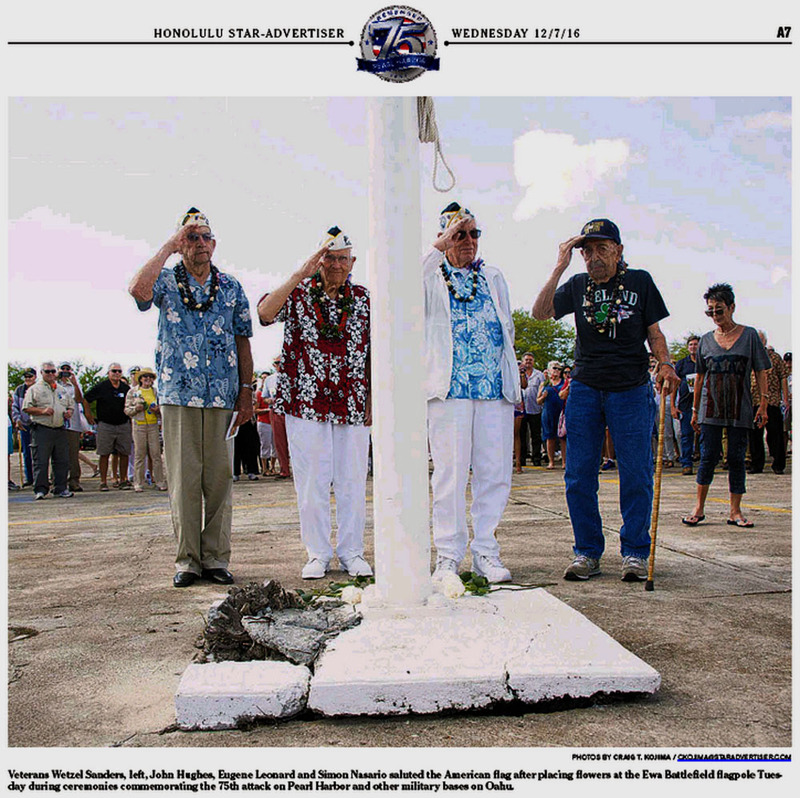 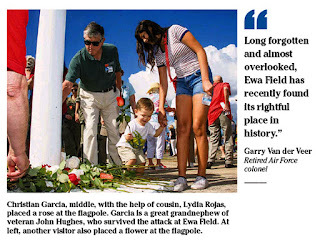 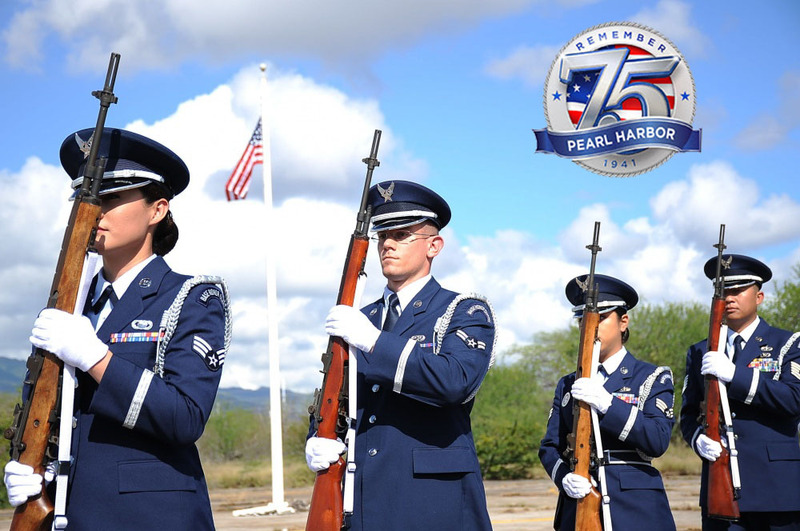 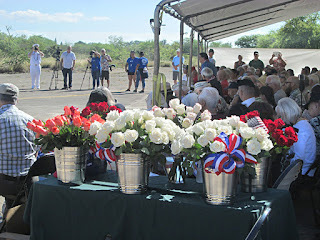 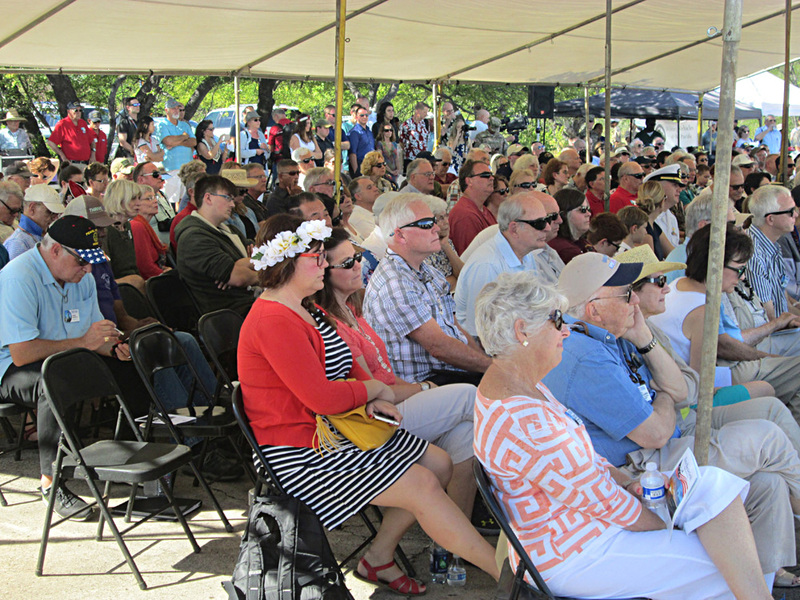 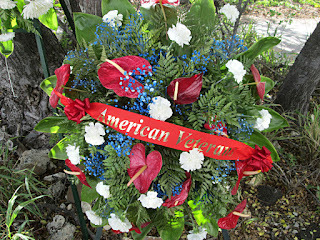 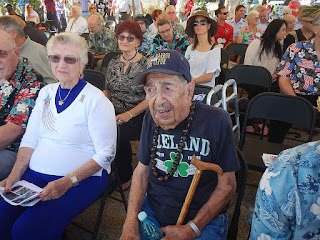 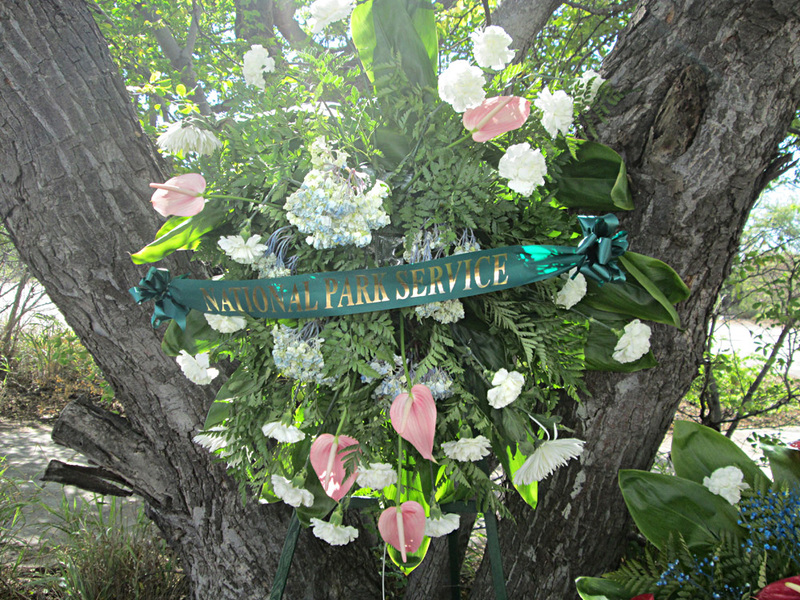 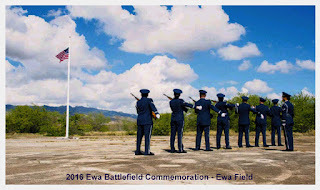 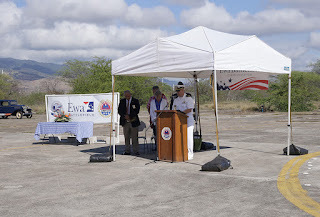 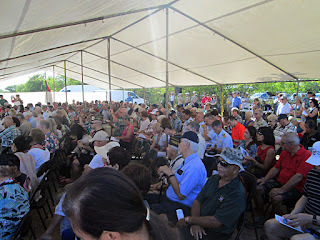 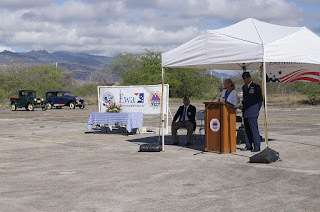 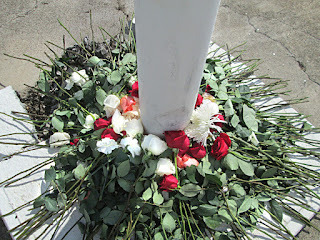 MCAS Ewa as an historic memorial park should have permanent memorials to the many lost Navy and Marine airmen that flew from Ewa Field in 1942. Army aviation and AA units also operated from the 1942 airfield. 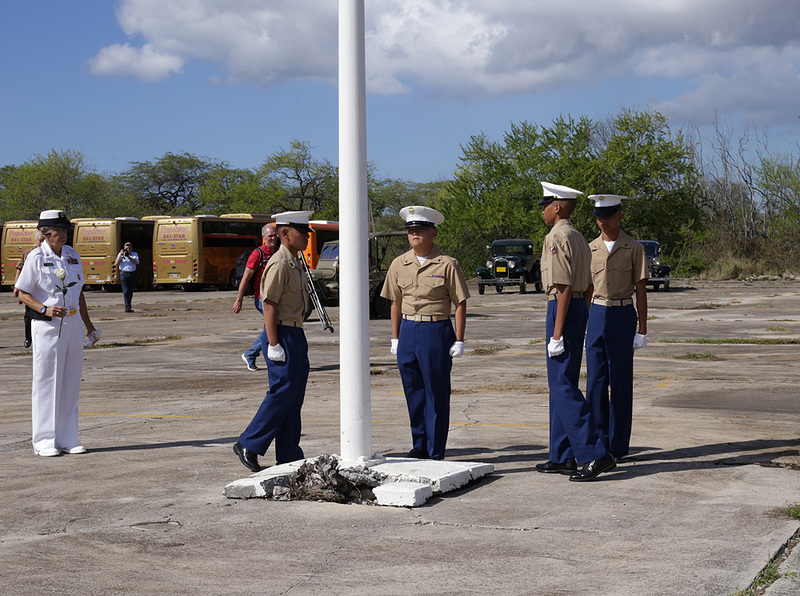 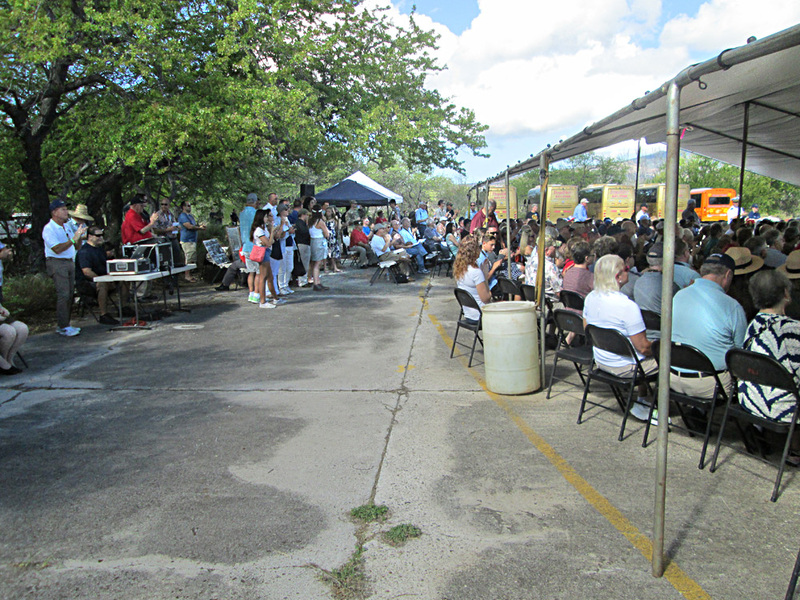 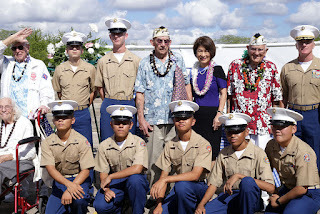 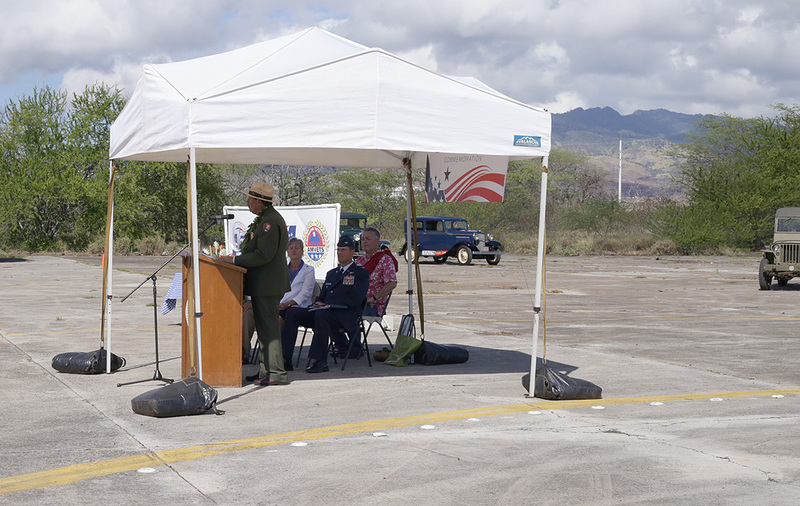 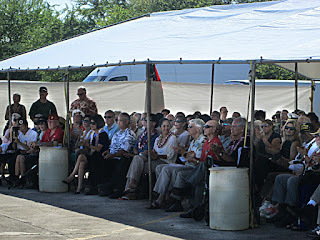 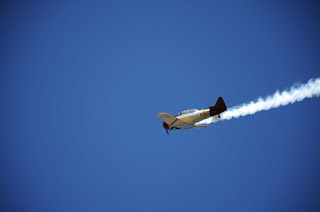 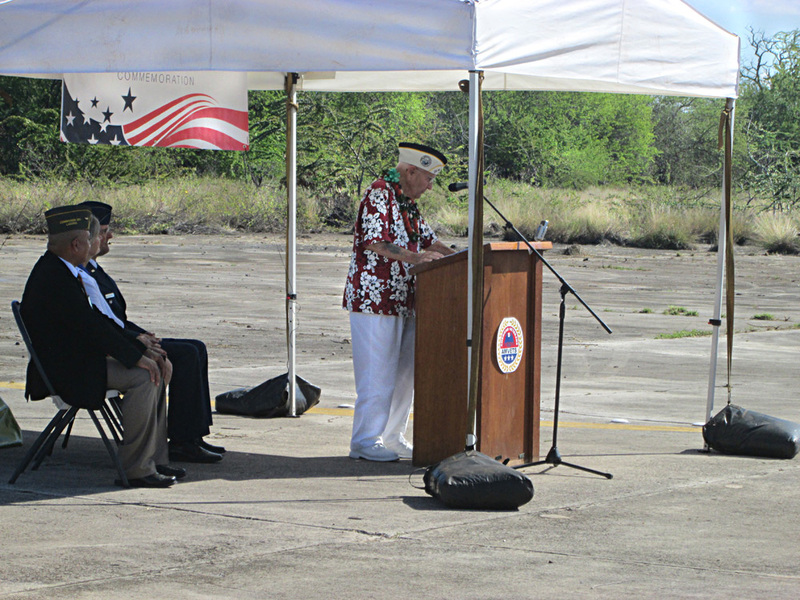 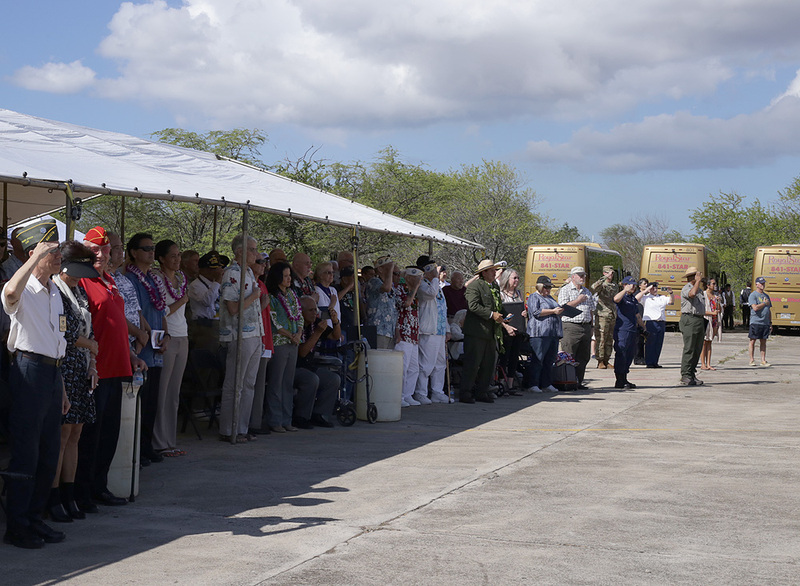 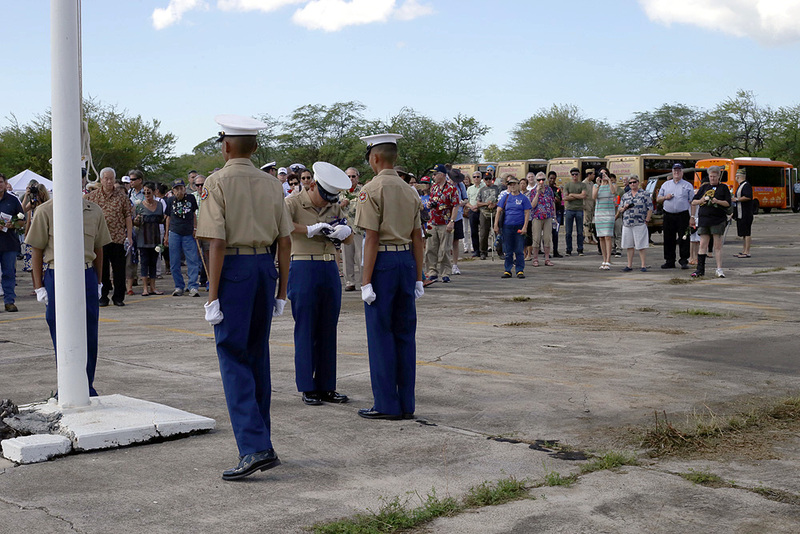 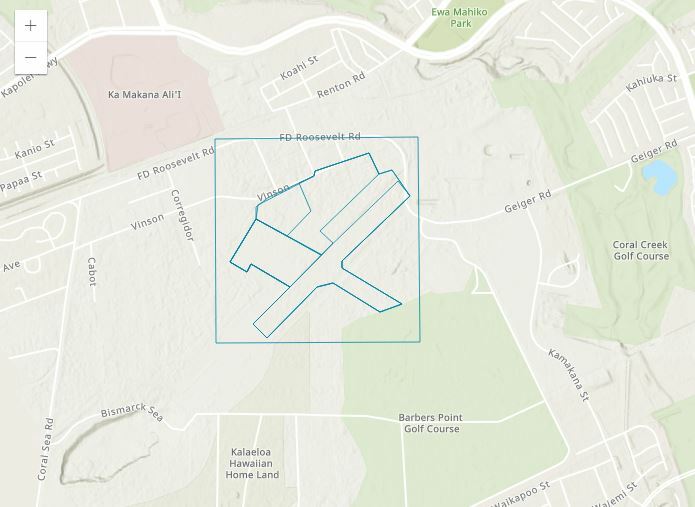 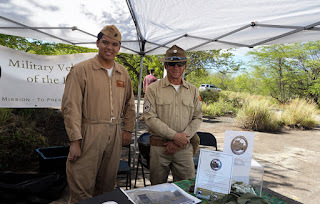 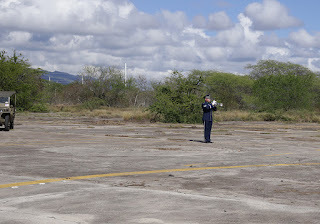 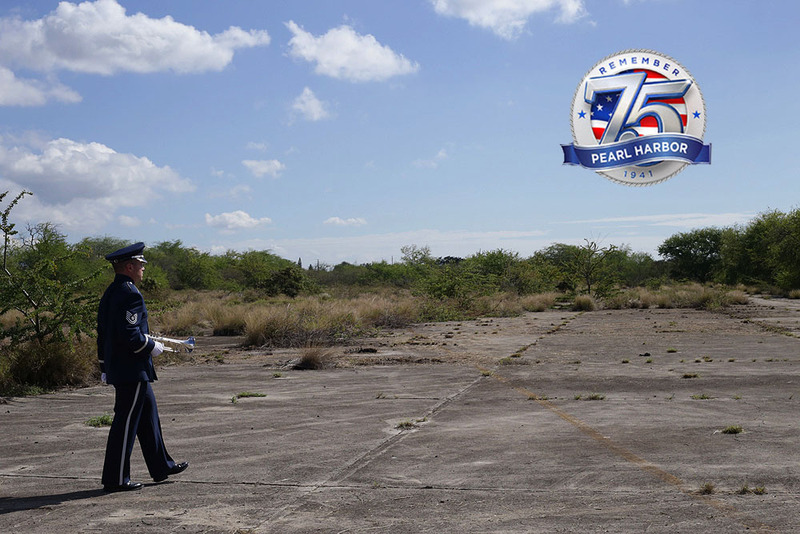 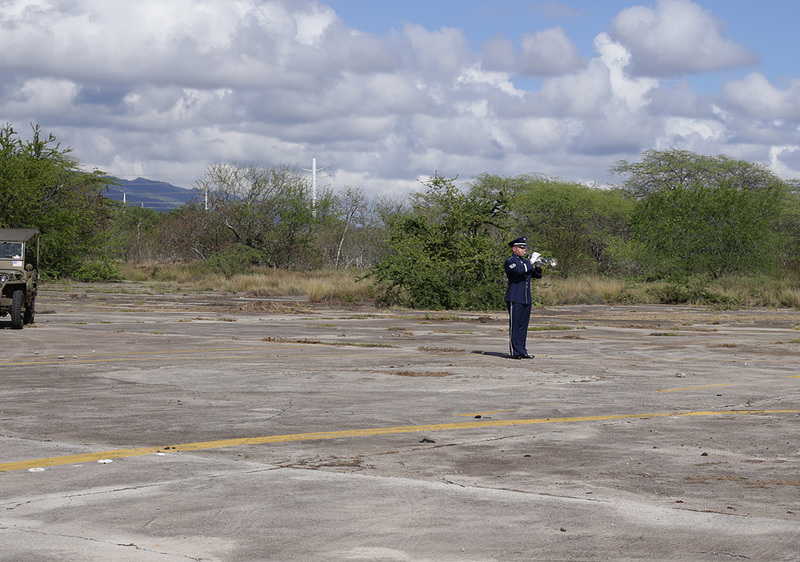 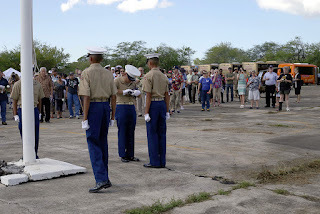 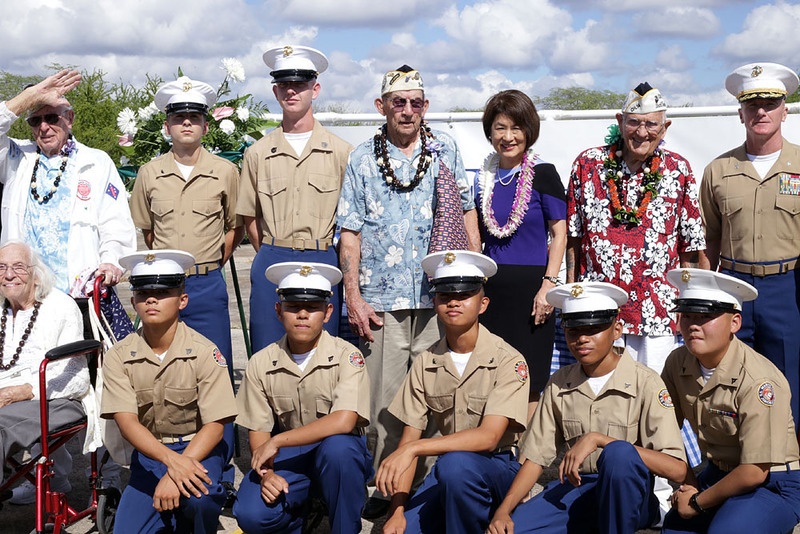 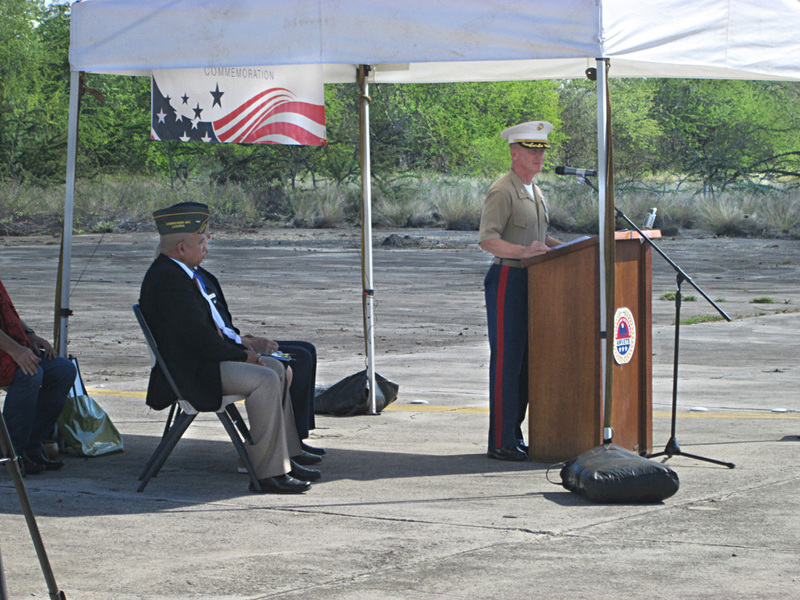 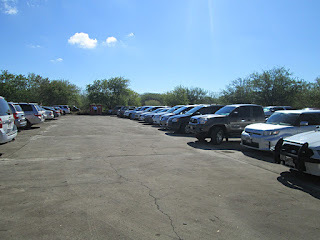 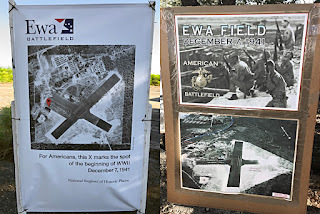 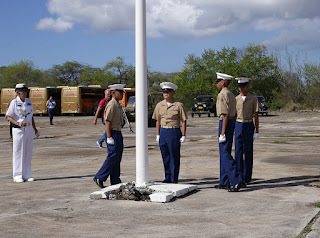 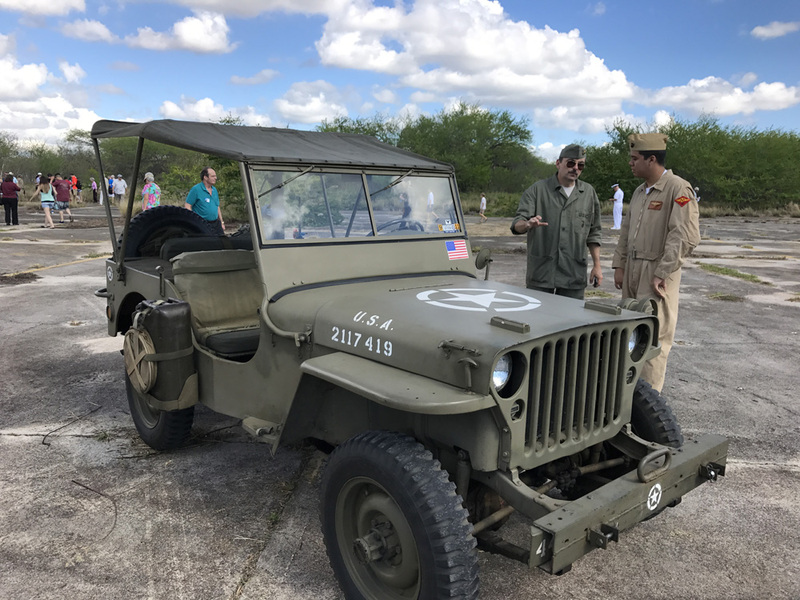 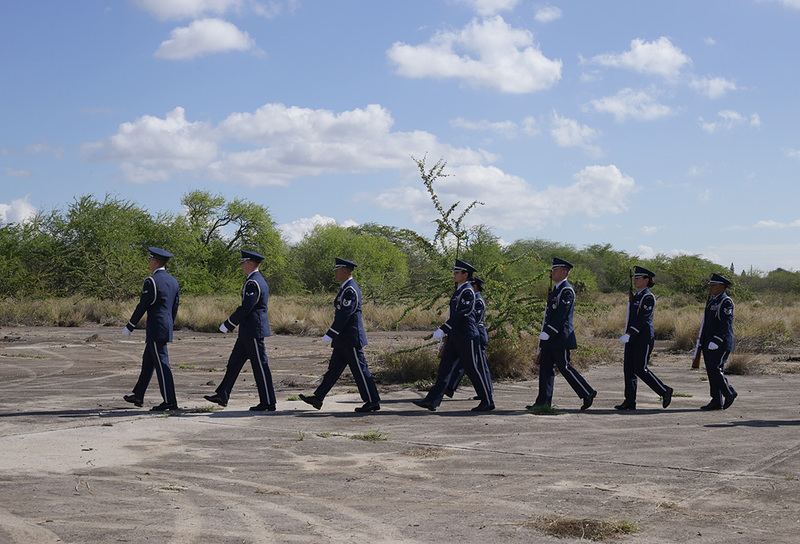 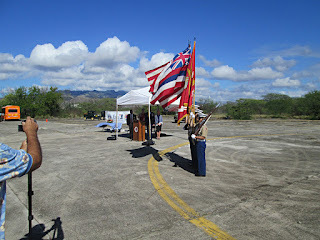 The area once known as Ewa Field, and later as Marine Corps Air Station (MCAS), Ewa, has a rich history, due largely to its association with the Japanese attack on Hawaii. 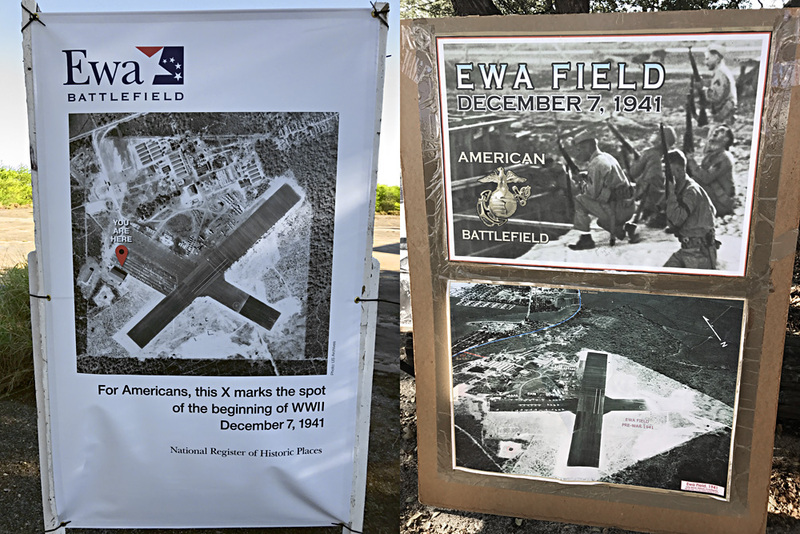 The association with the battle, and the events before and after December 7, 1941, resulted in listing the Ewa Field Battlefield on the National Register of Historic Places. 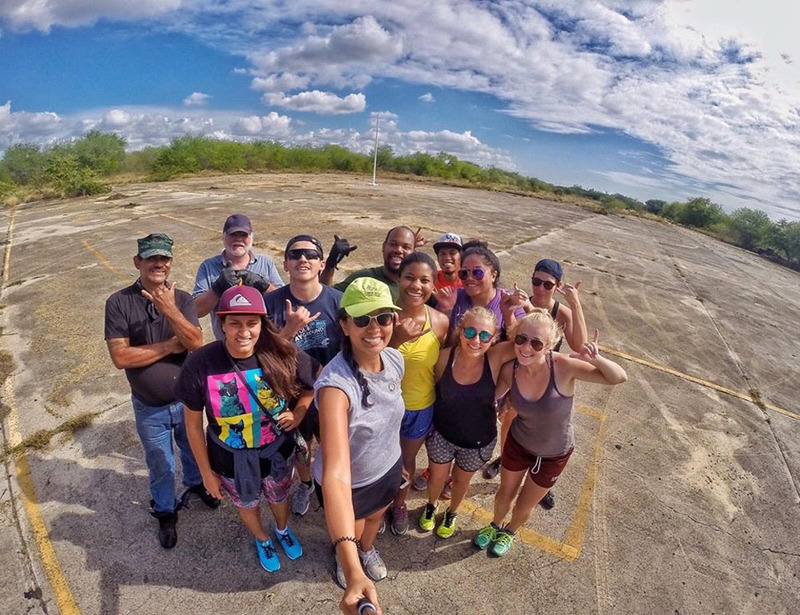 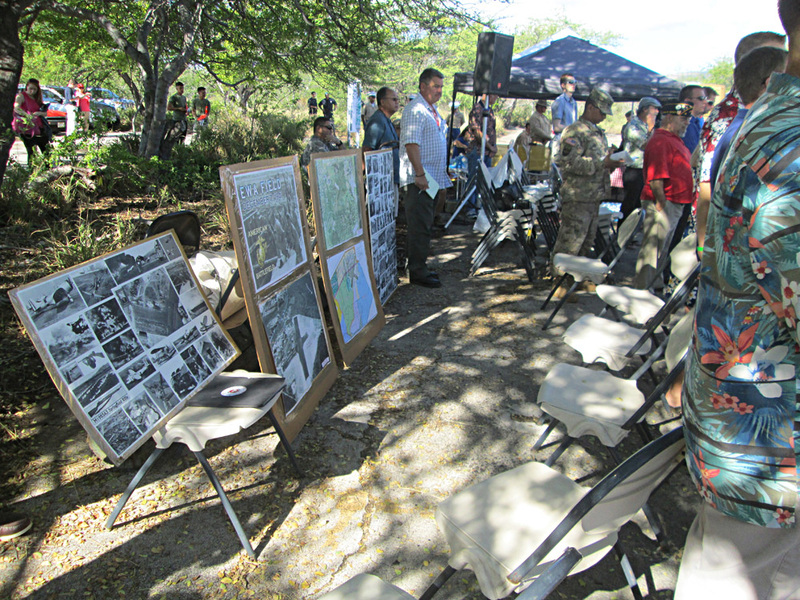 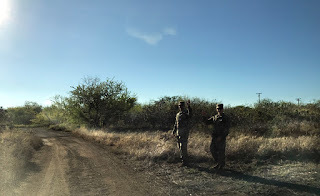 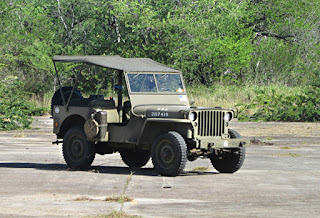 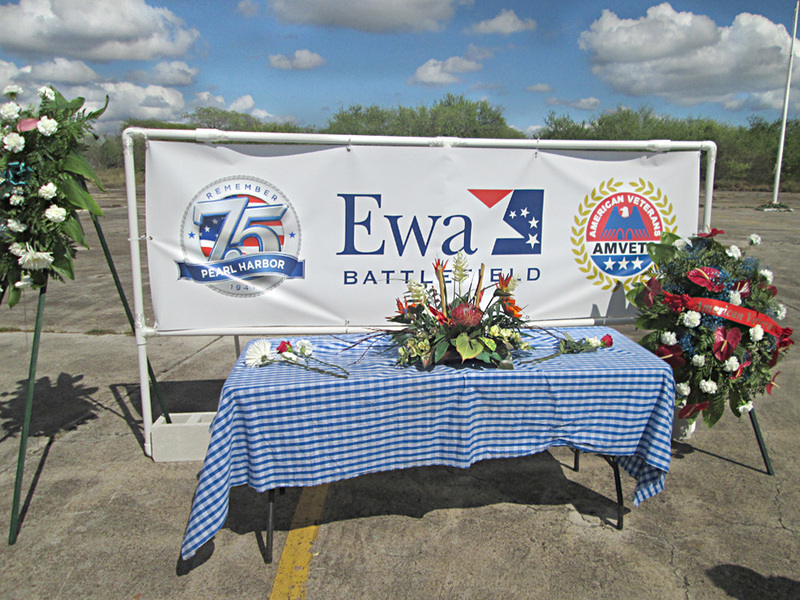 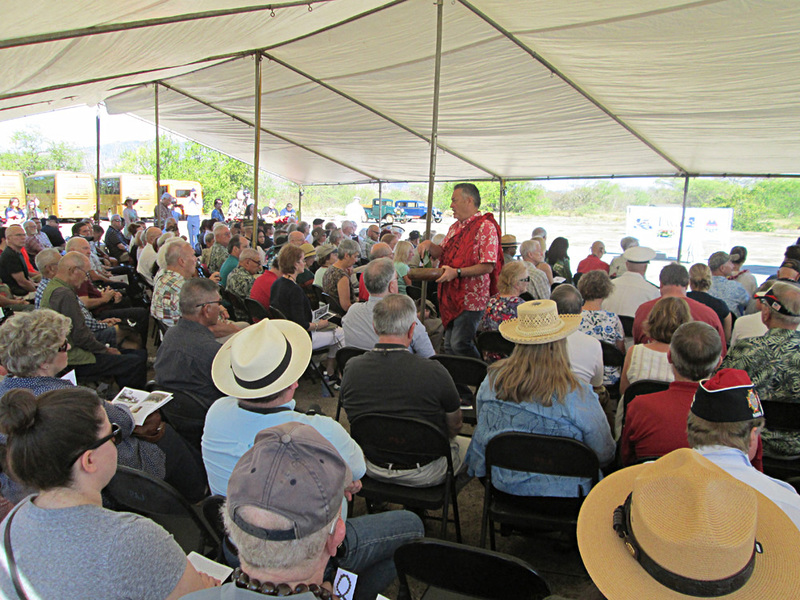 Louis Berger U.S., Inc., in association with AHL, is preparing a Battlefield Preservation Plan for the area comprising Ewa Field to define an overall vision for preserving the battlefield among other goals and objectives. 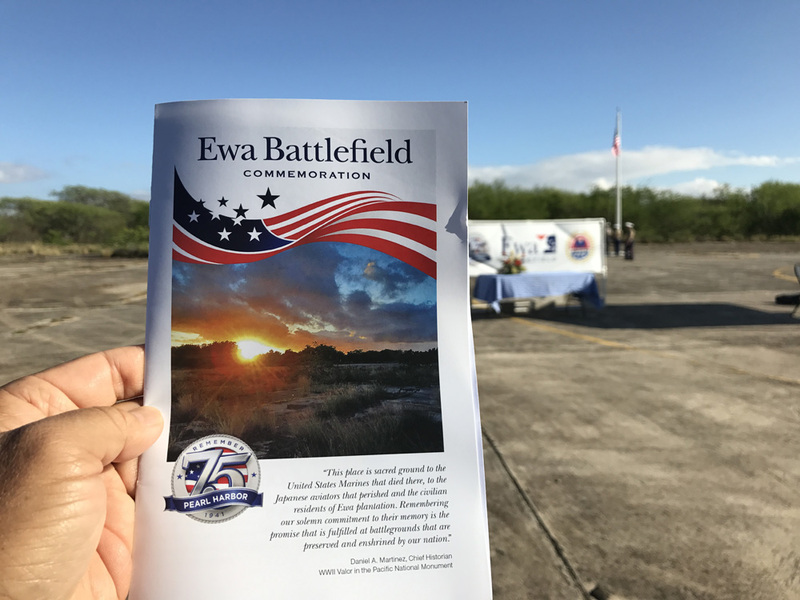 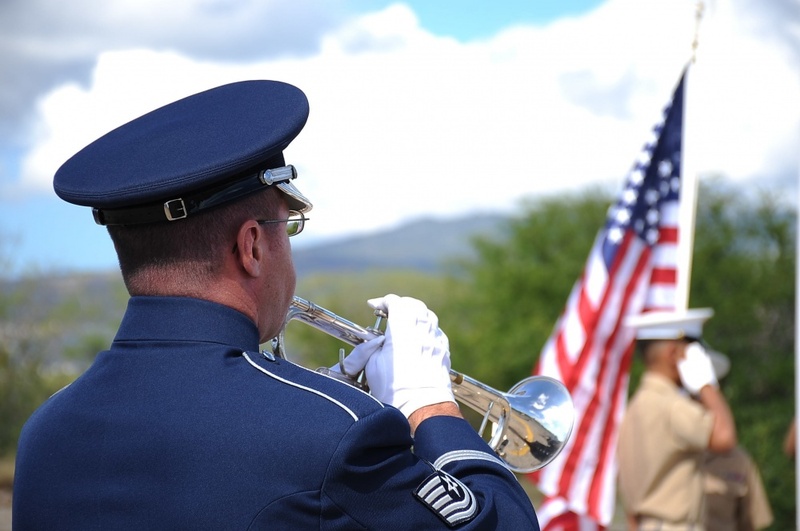 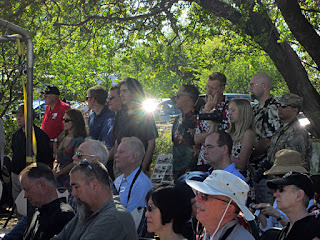 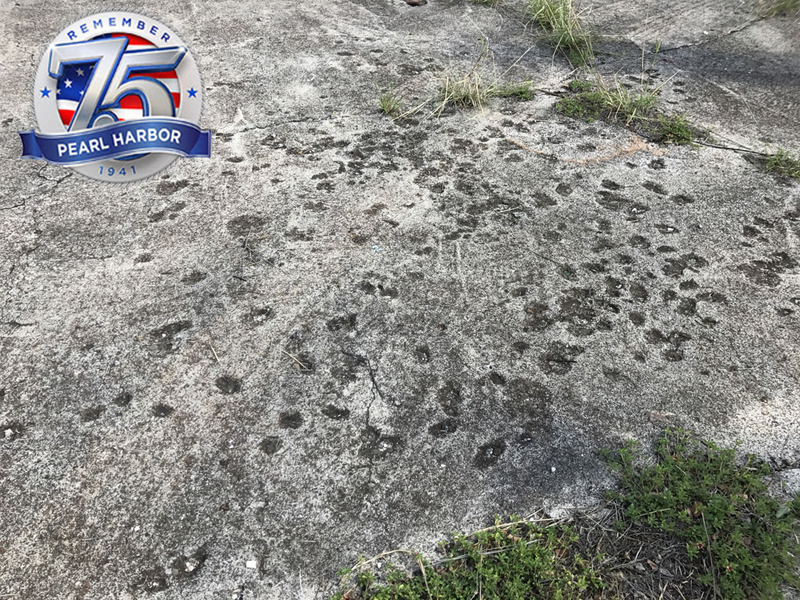 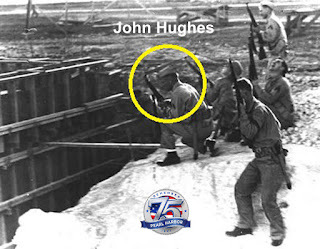 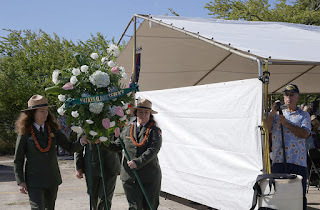 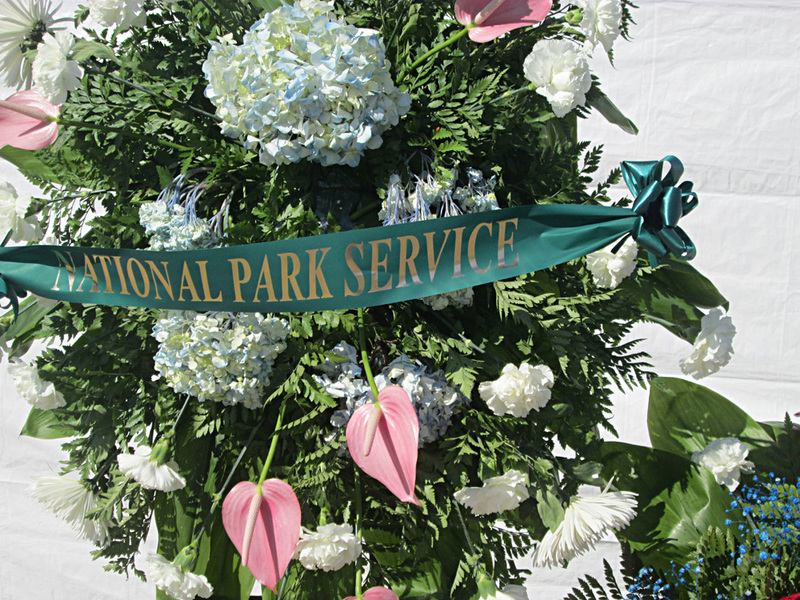 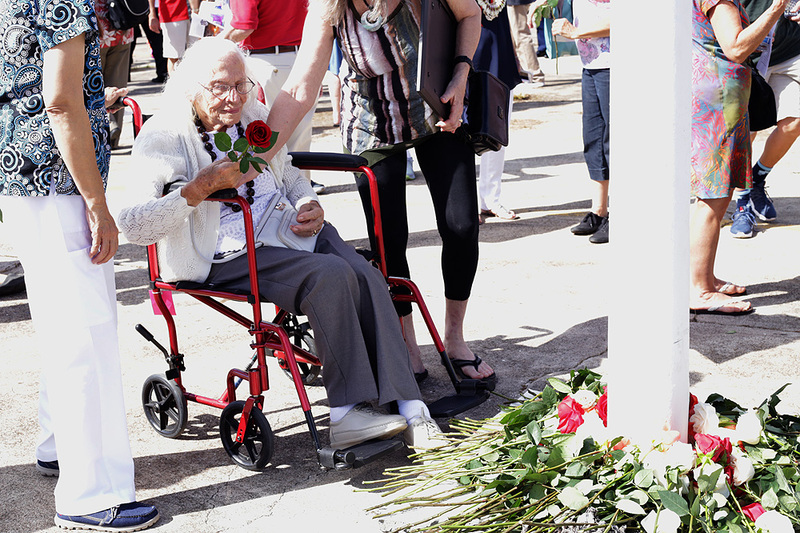 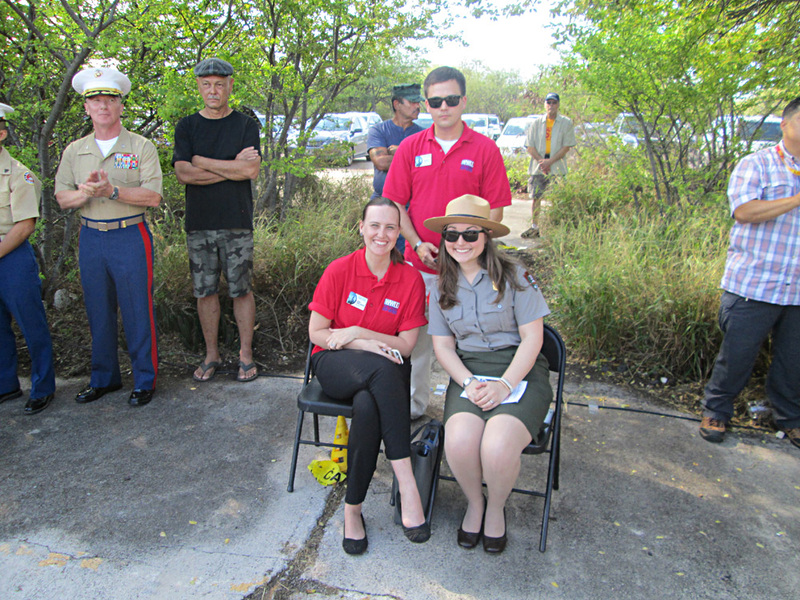 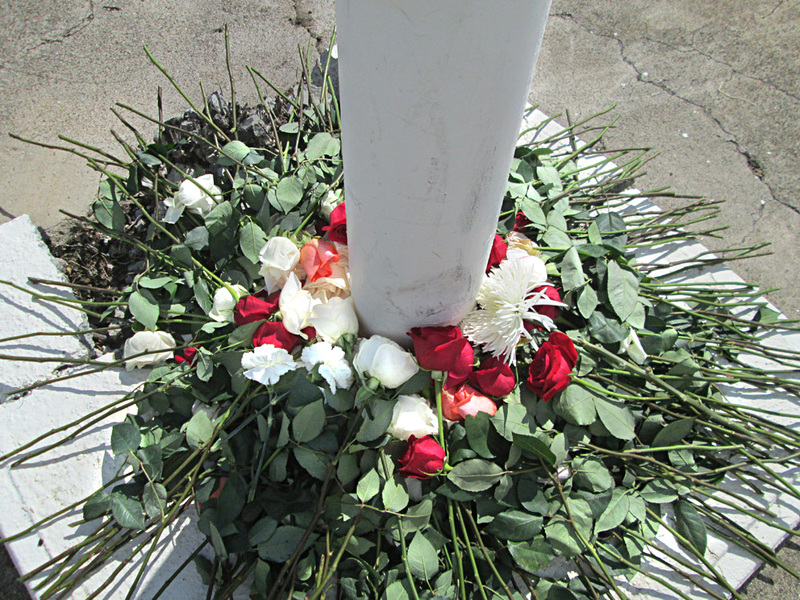 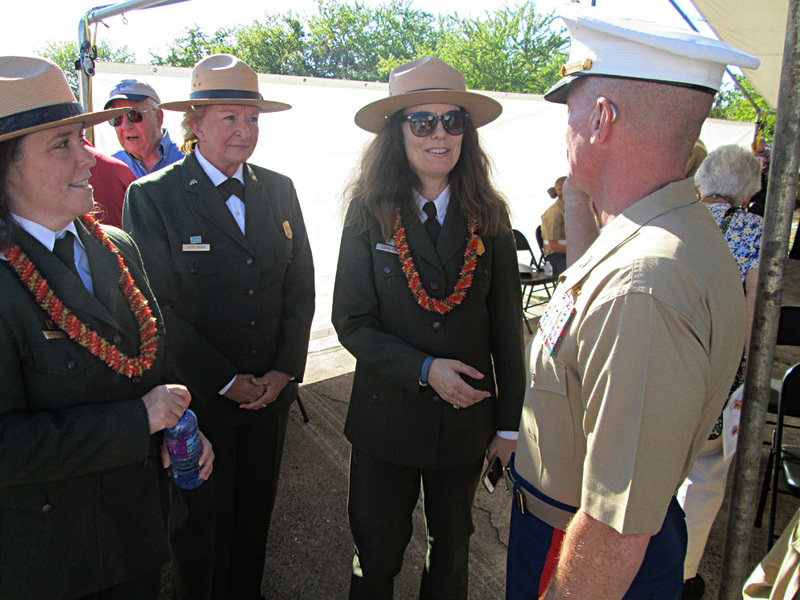 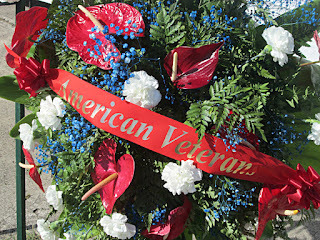 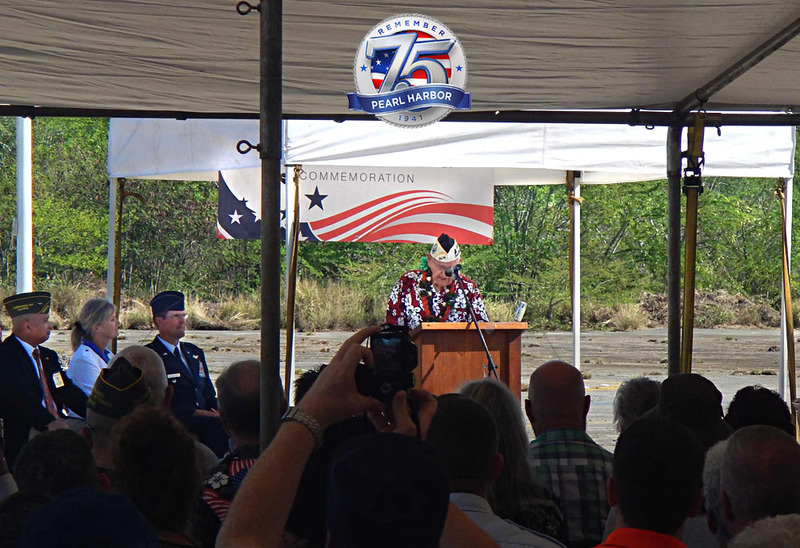 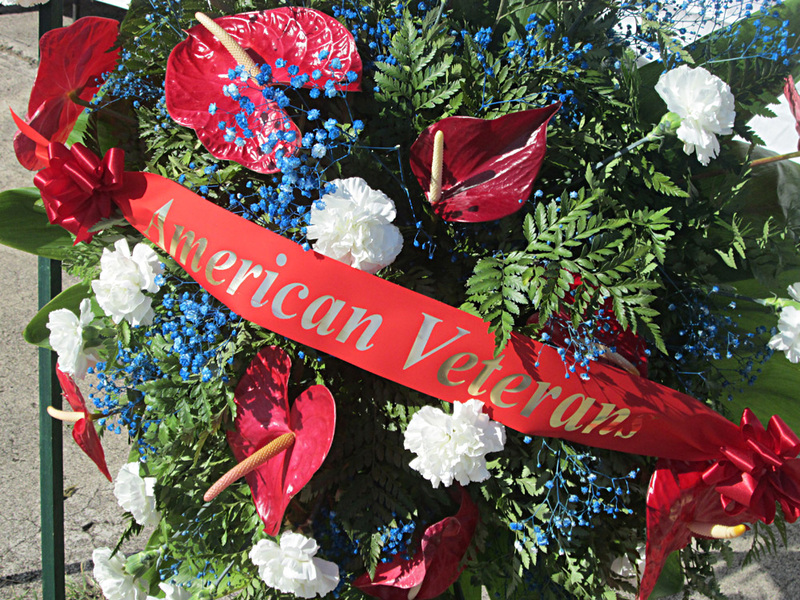 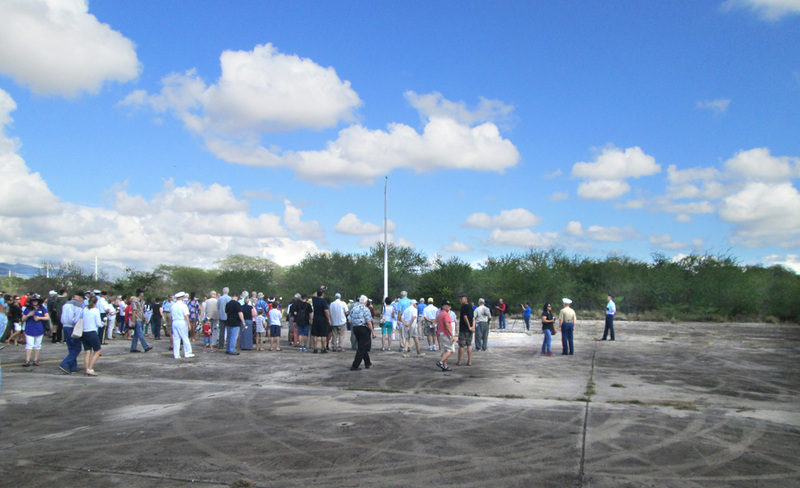 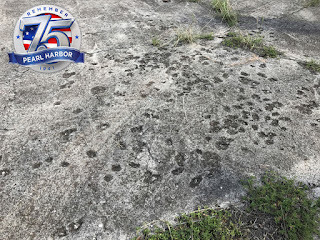 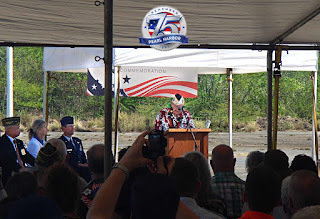 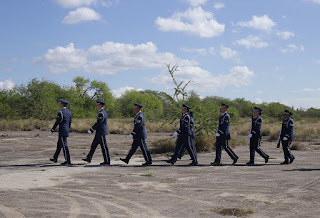 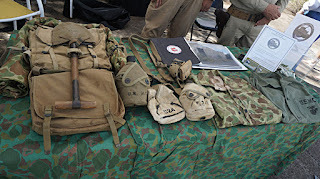 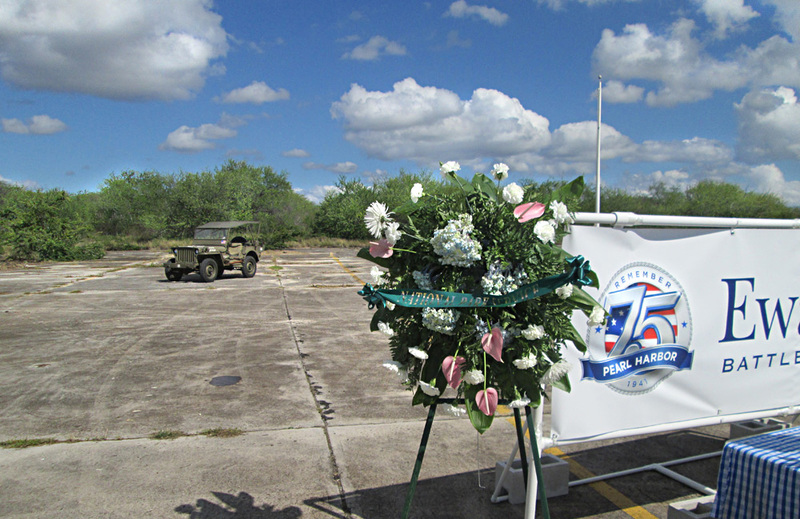 However, developing a Battlefield Preservation Plan can only be successful by engaging with the agencies, organizations and individuals who have devoted themselves to honoring the men and women associated with the December 7, 1941 battle. 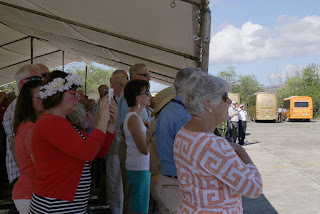 Since starting the planning process, introductions have been made and dialogues initiated among many to identify common goals and objectives and the means to achieve such goals. 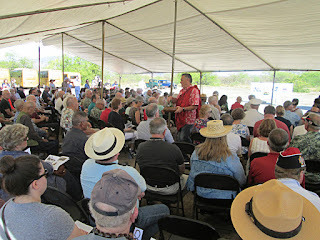 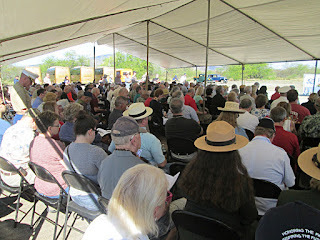 The attached “Preserving the Ewa Field Battlefield” newsletter and new website https://www.ewabattlefield.com/home) have been developed to facilitate the conversation about the Ewa Field Battlefield Preservation Plan. 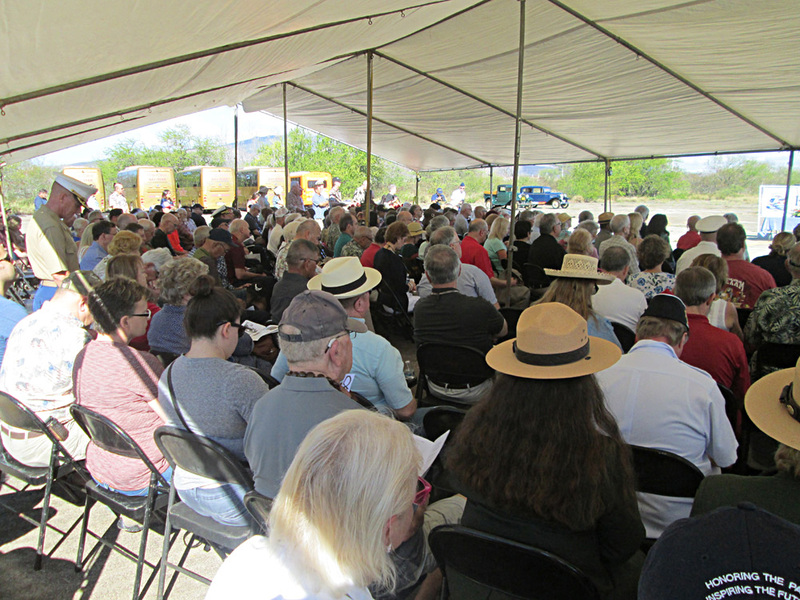 Additional information about progress in drafting the plan will be shared over the coming weeks and posted to the website. In the meantime, please feel free to reach out to share your thoughts and ideas. In 1969 Ewa Field played a large movie location role in "Tora, Tora, Tora"